So here we go again, 2018 has barely begun and already Mark Zuckerberg is bombarding us with change. But don’t worry! 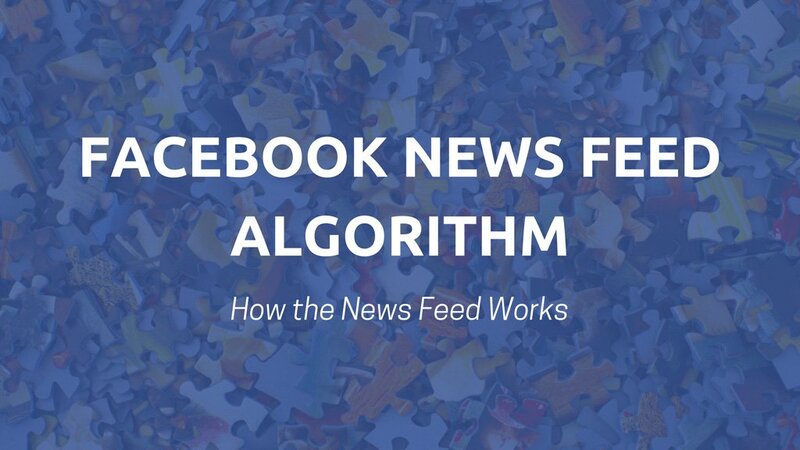 As ever, the Momentum Social team have their finger on the pulse… A recent article in Forbes announced the major development we’d been waiting for; Facebook’s algorithm change will now favour content from individuals over brands. That’s right, Influencer marketing is about to get a boost. 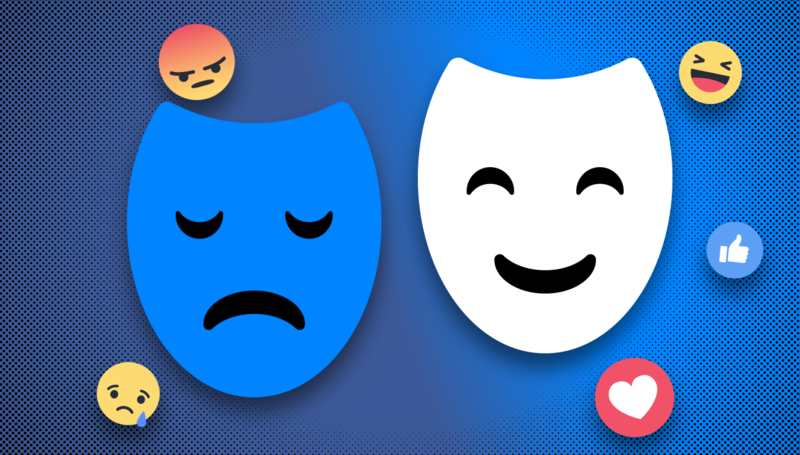 Experts predict the algorithm change, combined with ad-blockers, will bring an end to organic sales posts and spam offers across Facebook and Instagram. Good news for the user experience, but troublesome for brands. 43% of marketers now say they will include influencer marketing as part of their strategy*. Momentum predict this figure will be much higher as the proposed algorithm changes take effect. So, what is an algorithm change? Algorithms are codes which allow social networks to function. Think of them as small incremental parts inside a huge digital machine. In order to succeed on social media, it’s important to stay up to date with the developments. The reason for the latest change is simple; for years, brands and social influencers created lucrative revenue streams using social media. However, now the networks have decided to take their share. Changing the algorithm to limit organic reach, making it much harder to access the audience for free. In short, rather than seeing posts in chronological order, or even order of engagement, your feed will now prioritise influencer content and posts from your family, friends and closest connections first. Play the game, because no matter what you do, the algorithm will always win. A combination of paid social advertising integrated with influencer marketing is the best way for brands to succeed in the coming year. Besides, the algorithm change is only there to penalise the misuse of social media. By complying with best practice, the algorithm will in fact reward your business with better growth, increased reach and engagement. Momentum Social are experts at implementing an effective mix of paid social advertising and influencer marketing campaigns. Using our network of brands and influencers, we have the ability to create and brief creative campaigns. Furthermore, our team can manage the whole process right through to completion. Effective monitoring of paid campaigns combined with influencer content creation maximises exposure and ROI.